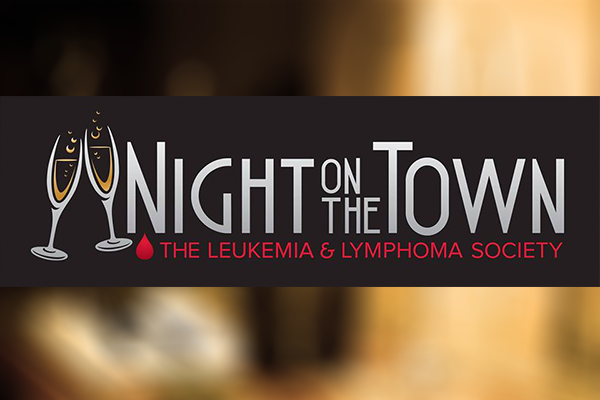 The Leukemia & Lymphoma Society (LLS) is hosting the 9th annual Night on the Town at Jericho Terrace on Thursday, April 11, 2019 from 7-11 pm. The evening will feature samplings of the finest cuisine from twenty five New York City and Long Island restaurants, an open bar, silent auction, DJ and dancing! Proceeds from the evening will support LLS, the world's largest voluntary health agency dedicated to finding cures for leukemia, lymphoma, Hodgkin's disease and myeloma, and improving the quality of life of patients and their families. Tony Lubrano, owner of Piccola Bussola in Mineola, along with his friend Harry Zapiti, started Night on the Town in 2011 in memory of his father Pasquale Lubrano. In 1991, Pasquale was diagnosed with a rare form of leukemia and given a short time to live. 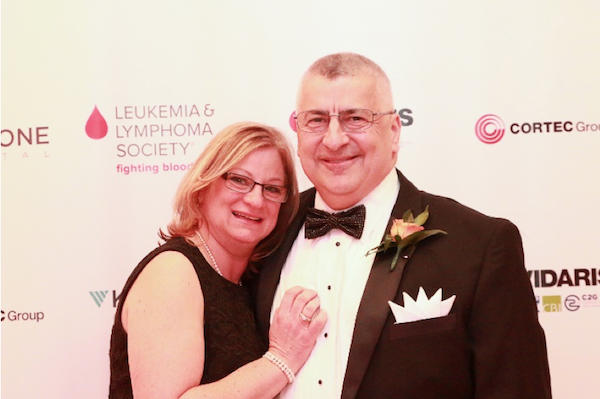 However, with the guidance of LLS, Pasquale enrolled in clinical trials and the experimental treatments extended his life by 15 years, allowing him the opportunity to meet eight of his grandchildren and celebrate many meals and memories with his family. Now in its ninth year, Night on the Town continues to raise money for LLS in memory of Pasquale. 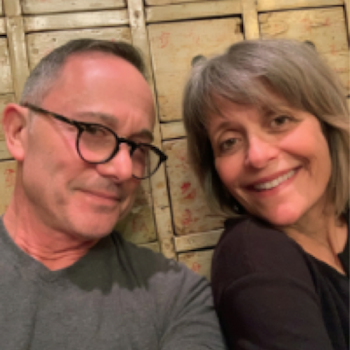 This year the event will honor Lisa and Steven Kristel, owners of Bo's Kitchen and Bar Room in Manhattan, and former owners of South Edison Montauk. These foodies have been longstanding supporters of LLS. As Steven's brother and Lisa's cousin both were affected by blood cancers, Lisa and Steven have been passionate about the cause. First getting involved through Team in Training, they have run countless miles in the name of the fight against blood cancers. Join Tony, Lisa, and Steven at Night on the Town and enjoy tastings from restaurants like Becco, Cadinali Bakery, Eric's Italian Bistro, Jonathan’s, Seasons 52, The Flour Shoppe, Uncle Bacala's , Vincent's Clam Bar, Cheng Du, and more!